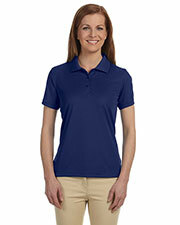 Performance polo shirts are a casual wardrobe staple that never ceases to look stylish and put together for everyday wear or specific events. 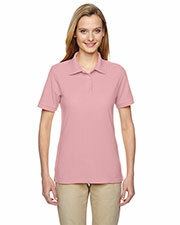 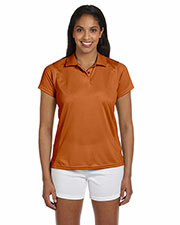 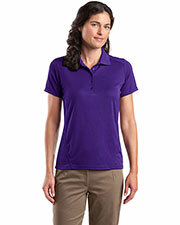 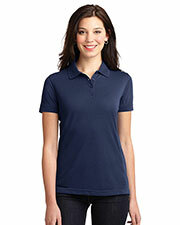 Gotapparel.com has an extensive collection of inexpensive performance polos for women including a vast range of styles for major American casual and sportswear brands like Adidas, ClimaCool, District Threads, Port Authority, Izod and several others, which you can easily browse through and shop from to find your ideal affordable performance polo shirt. 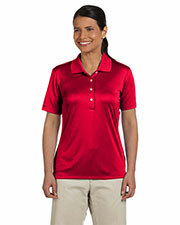 Although they were originally designed for sports activities, giving players in tennis and other highly competitive activities a sense of comfort and style, women’s performance polo shirts have long since transitioned into every day, casual wear. 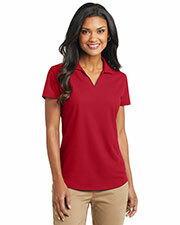 Affordable performance polo shirts draw on the standard sports designs to create a casual look, which is sometimes reminiscent of the preppy look of school uniforms but is certainly not childish. 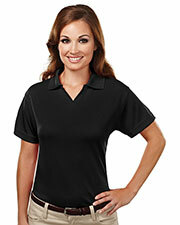 Nowadays, inexpensive performance polos are high quality, as well as, high-tech casual shirts for women, providing a higher level of comfort by drawing on the features of endurance, dry wicking and athletic polos. 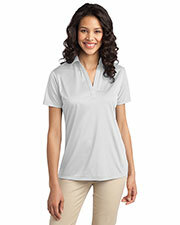 In addition to women’s performance polo shirts, we have a wide range of other ladies apparel, including fashion jackets, fashion tees, and loungewear.